Lightly-raced Light The Waves, trained by Tony McEvoy, looks to have a promising staying future. The four-year-old mare, ridden by Jason Holder, notched her second win from just six starts at Morphettville Parks on Saturday, February 2. Light The Waves ($6) powered home from the tail of the field to easily win the John Senior Frankhuisen 83rd Birthday Handicap (1550m). She won by 2-1/4 lengths from Jackthegiantslayer ($11) with Enki ($3.30 favourite), a head away third. 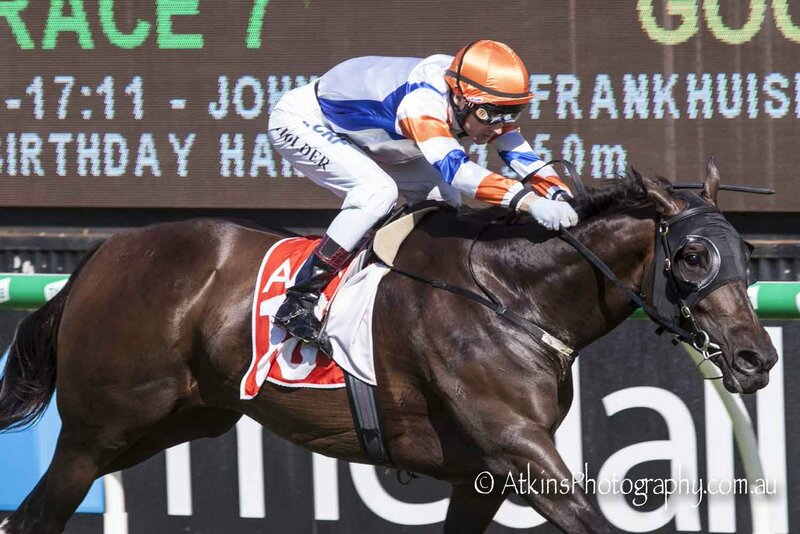 “It wasn’t the plan to have five weeks between runs and step her up from 1200m to 1550m. She had a little setback, but we trained her on strongly and she has handled it well. McEvoy said it was great to have a winner for South Australian owner Michael Birchall who was a strong supporter of the McEvoy stable. Winning jockey Jason Holder said Light The Waves was still learning but certainly looked to have a future. “She settled well, and I was able to get a trail into the race on the back of the favourite,” Holder said. “But she lost a length turning for home before lengthening beautifully in the home straight.